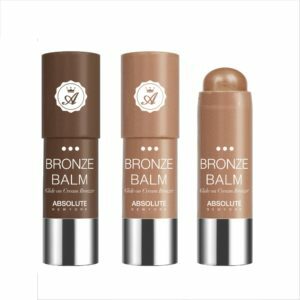 Swipe on summer with the Bronze Balm from Absolute New York. 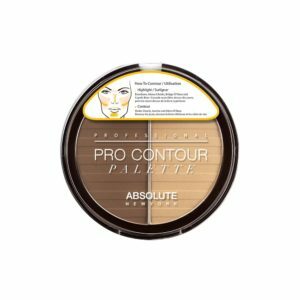 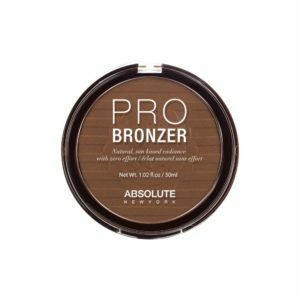 This unique cream bronzer boasts the convenience and ease of a jumbo crayon to effortlessly deliver just the right amount of product to desired areas. 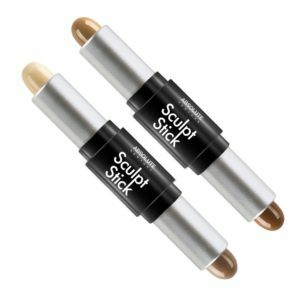 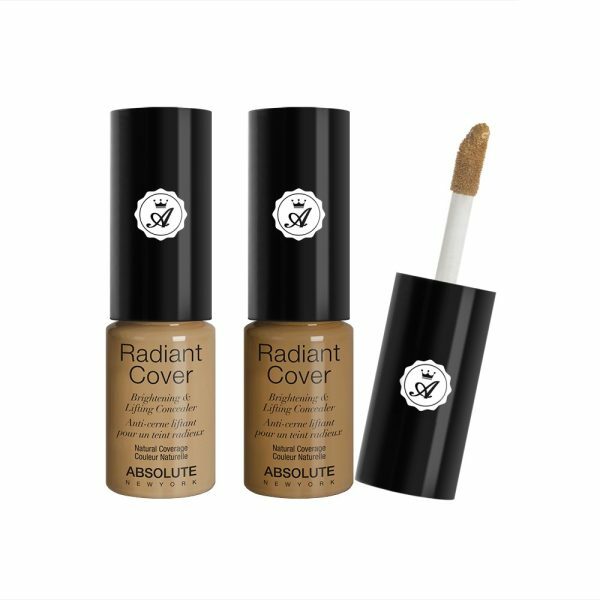 The silky smooth formula provides versatile application – blend out for a natural, luminous sunkissed glow, or build up for more sculpted definition.